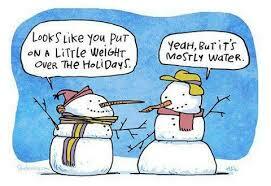 I think losing weight after Christmas is more realistic for most than doing it during Christmas, don’t you? I was pondering the problem of weight loss at this time of year, and tried to find an aspect of my life that I can compare it to. I have my normal day job – my GP work – and that pretty much carries on over the festive period as usual. I also have other work, like my Uber Health work. This kind of work reduces drastically over the 2 weeks of Christmas and New Year, and it’s not because I don’t enjoy it, because I really do. I have a slow-down in working because I like to take this opportunity to THINK. I review what I’ve done over the previous year, and compare it to what I had planned to do. I then think about what I would like to achieve this time next year, and make some rough plans. These rough plans will be turned into definite plans in time. For example, this time last year I decided I would like to write a weight loss book, and turn my online weight loss program into something I was really proud of. I’ve done those 2 things but only because I decided what I wanted, and made a plan to make it happen. And they were good plans, they were almost like a road map. All I had to do was follow them and I would get there. Someone who is going to be a lot slimmer this time next year will go through a similar process. You would sit down quietly for a while and think about what you want to achieve. What exactly is it that you want? “To lose weight” is too vague and means nothing. If I had said “To write a book”, and left it at that – there would be no book now! What exactly is it that you want? When I was deciding what I wanted regarding the book I was going to write, I decided I wanted I book that covered everything a person would need to know to lose weight. I wanted to write it in a way that people would find easy to read, and encourage them to take action. How clear is your weight loss goal? Next you would need a plan. What steps are you going to take? With my book I outlined the chapter headings, and decided on the basic lay out of the book. I made a plan to find someone to help me get the book published. I needed someone to do the illustrations and cover. I wrote all of this out. Have you written your steps out? 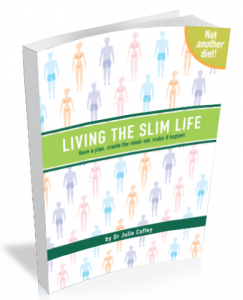 Have you created a roadmap to reach your destination of the new slim you? This time of year is a great time to reflect on the previous year. 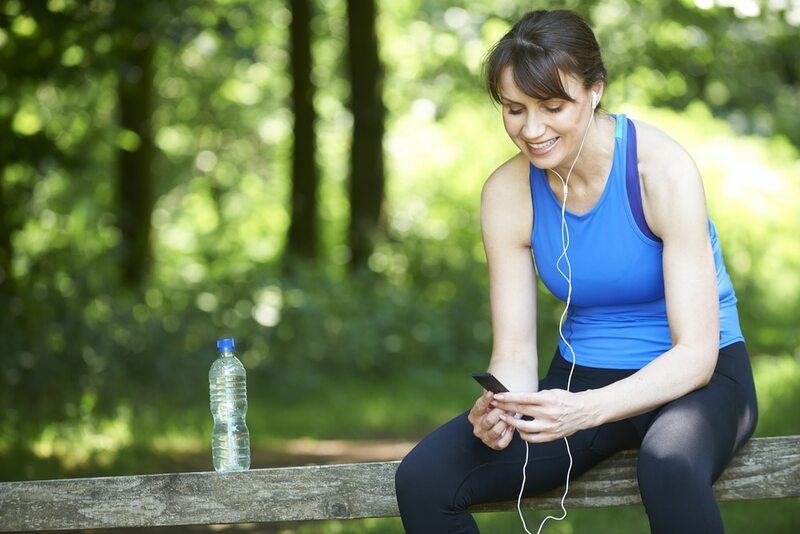 You may look back and think you haven’t achieved much regarding losing weight. There will be lessons to learn though, if you look at them and decide to learn the lesson. It may be the lesson not to repeat a particular mistake again – perhaps attempting to lose weight by going on another diet. I’ll give a bit more advice in next week’s blog about how to approach this, but you can get everything you need from the book I wrote. Remember, this started as an idea in my head this time last year, and I just turned that idea into a definite plan, followed that plan, and made it happen. You can do exactly the same thing and lose your weight. Sign up to get regular newsletters with weight loss tips and get my FREE weight loss guide but clicking here. Losing weight after Christmas can really happen this time. All you need is a destination, and a good plan of how to get there. If you celebrate Christmas – have a fantastic one!